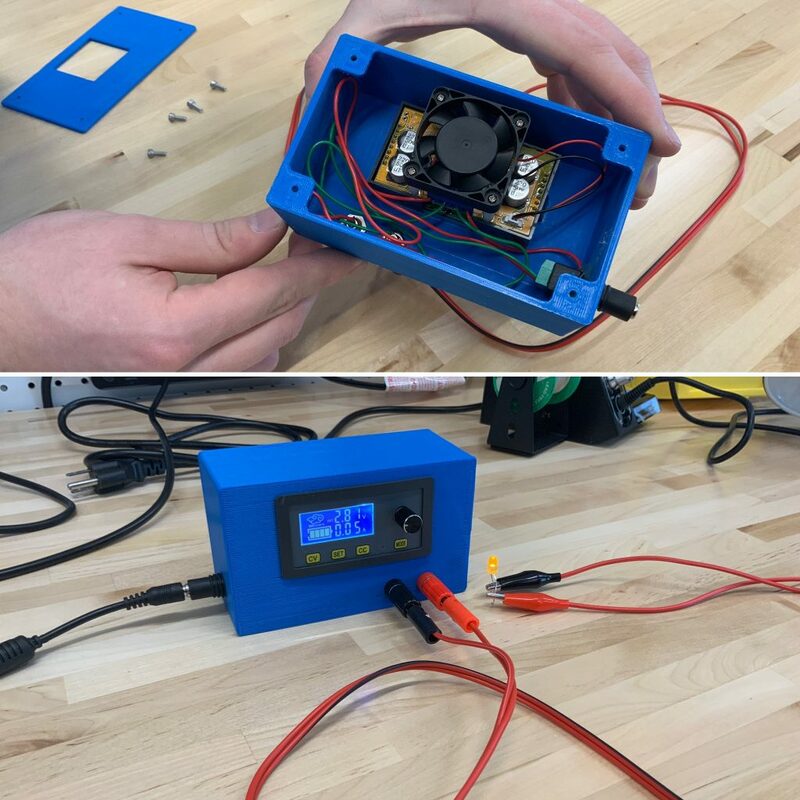 Gavin was able to purchase an inexpensive DC power supply from ebay and then design and print his print his enclosure in the Makerspace. With accurate voltage and amperage control, benchtop power supplies make it easy to test and prototype electrical components. Our team had such a great time putting this project together! Check out the files on thingiverse and use our 3D Printers to make one for yourself. 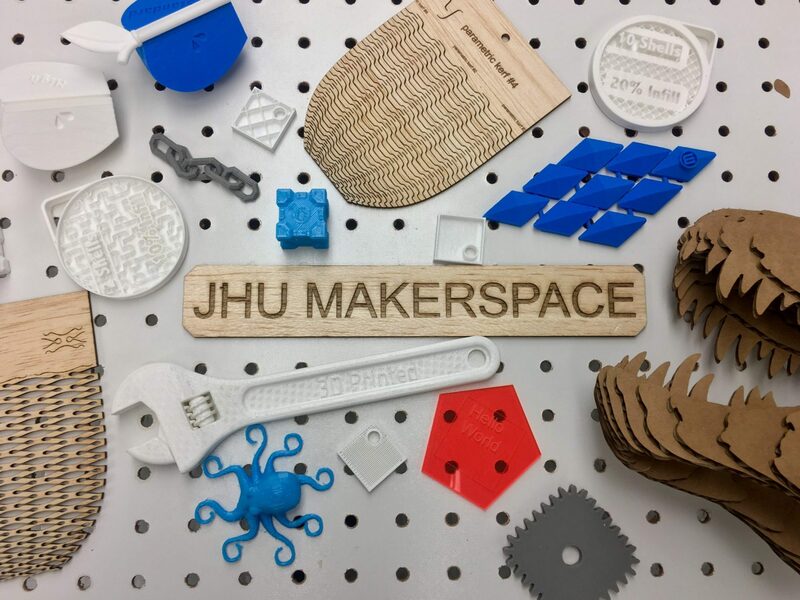 We are very excited to be able to serve JHU’s Students, Staff and Faculty at the JHU Makerspace. We hope that no matter what skill you currently have (or don’t have), we can show you ways to expand your skill set and take your designs and ideas to the next level. As always something like this couldn’t of happened without support from some key individuals (you know who you are!) and I’d like to thank them for everything they have done to make this possible.